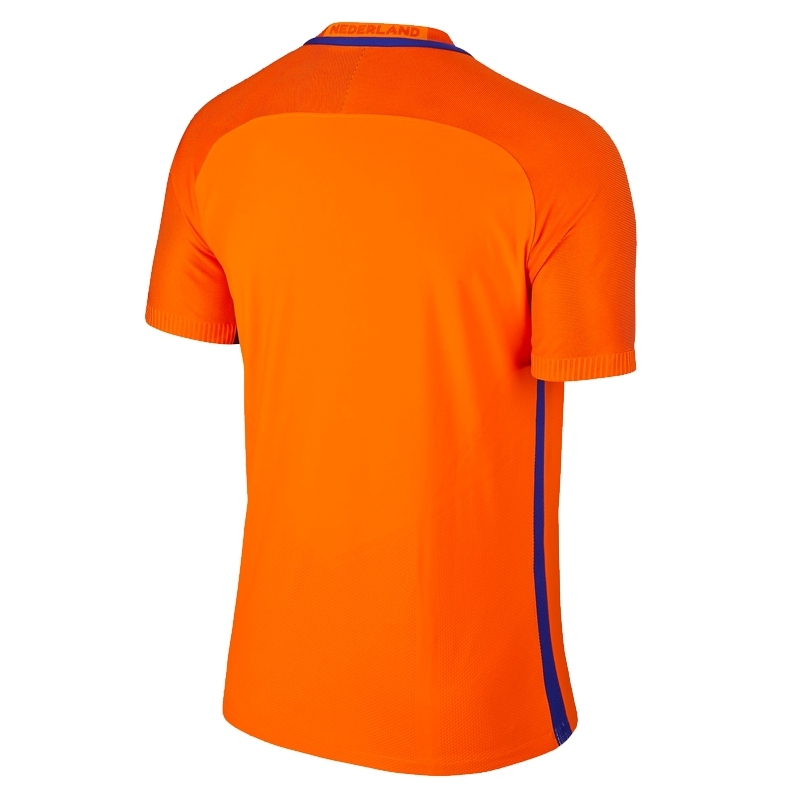 Get out and cheer on Holland with the Holland 2016 Vapor Match Jersey. 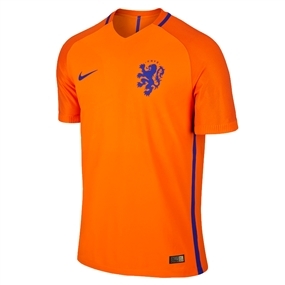 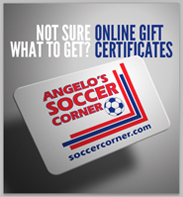 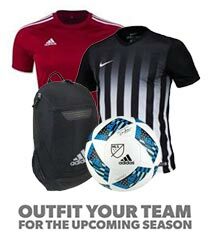 We have all your Holland soccer needs at soccercorner.com. I gave a few of these from different nationalities and they are all wonderful.